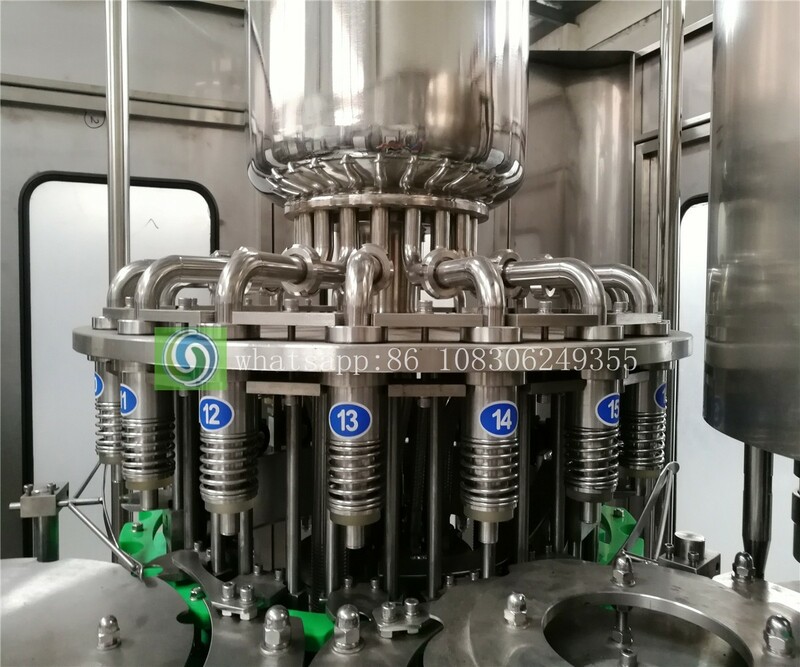 Complete juice bottling line is used for filling and packing juice/tea into pet bottle or glass bottle,the whole line can fill from 300ml-2000ml bottle size with same diameter. The packing type can be PET bottle/Glass bottle/Can. 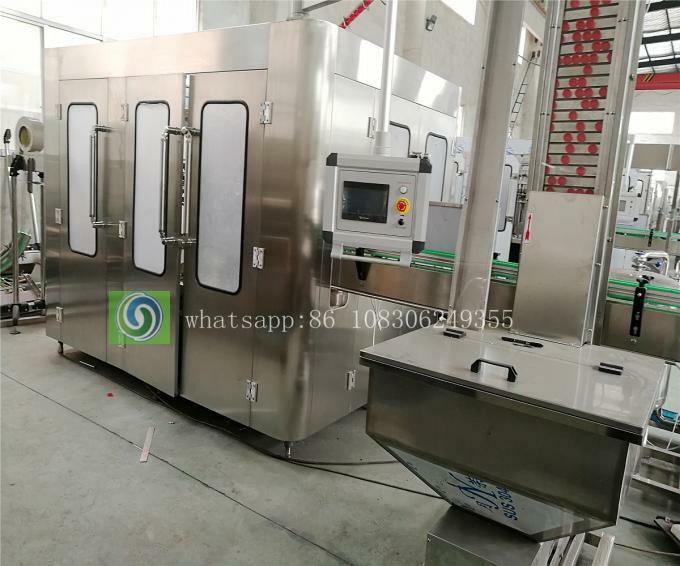 The juice filling machine also can filling water. 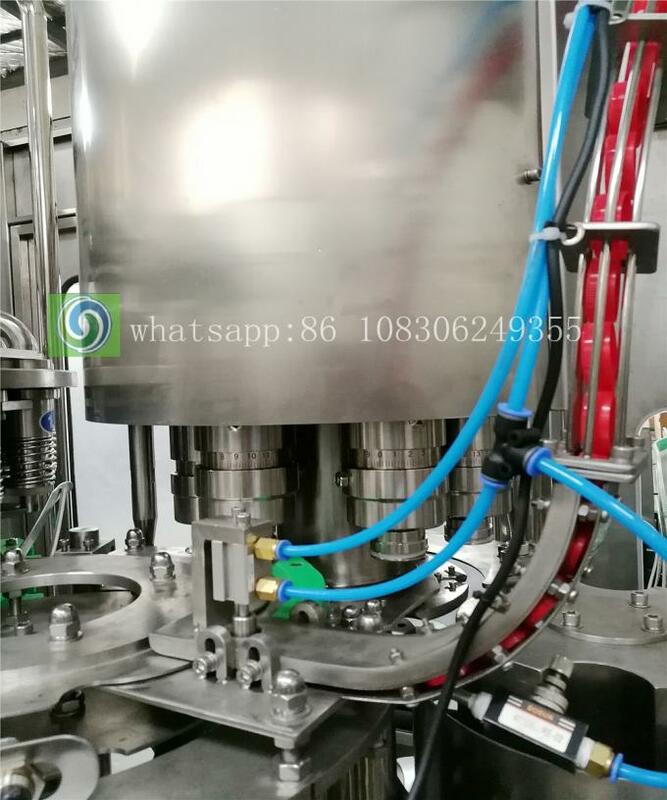 Juice filling machine use hot filling system(high temperature with 85-90 to fill) The capacity we can do is from 1000BPH -20000BPH based on 500ml,we can design the bottle layout as customer required,and supply turnkey factory layout. 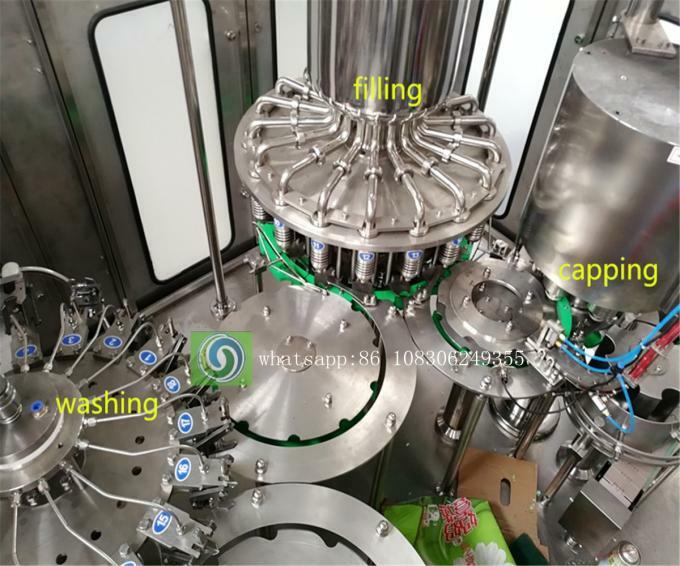 Rinsing machine adopts original overturn and double-opened bottle clip. 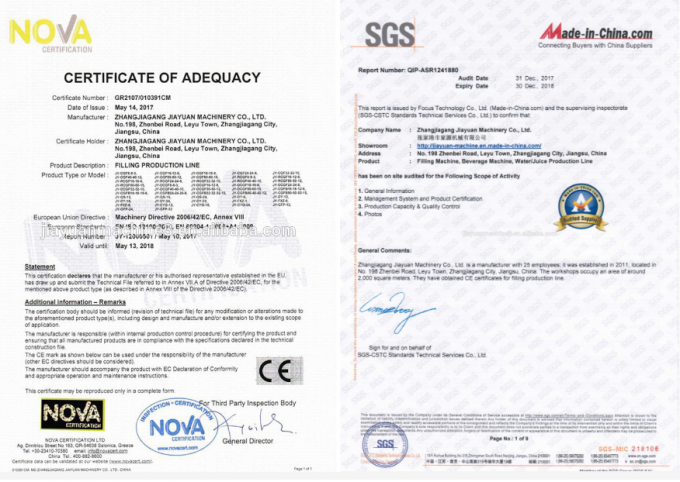 Bottle clip lock the bottleneck, the material of bottle clip is SUS304, which is hygienic and durable. 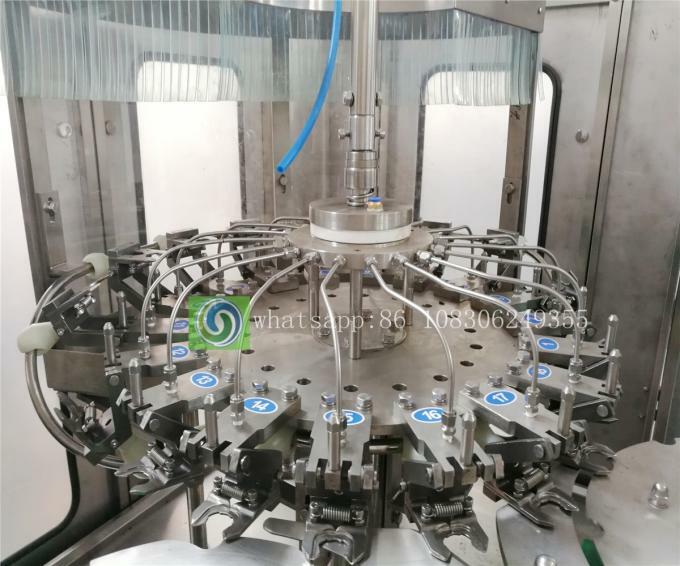 We are the real factory in China which produces filling machine and package machine and other auxiliary equipment professionally. 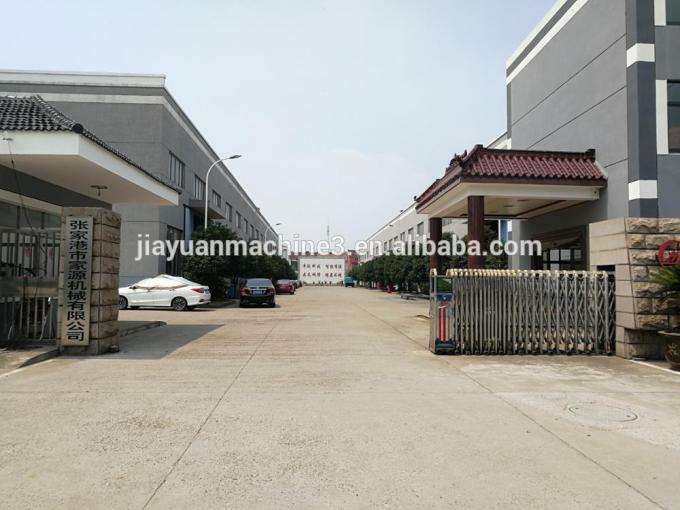 JIAYUAN is always ready to fulfill your company’s needs according to your business goals.